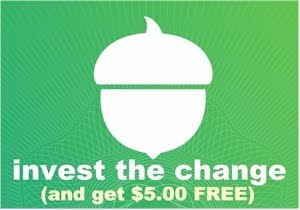 $5.94 with the 15% Subscribe & Save discount, if you can take delivery of 5 or more active subscriptions in one month. 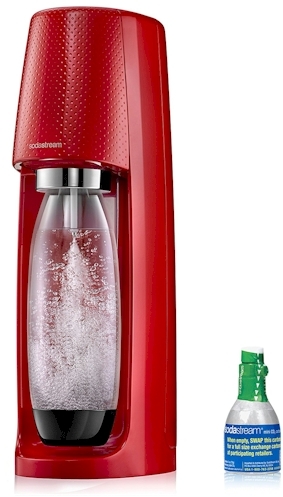 $6.64 with the standard 5% Subscribe & Save discount. 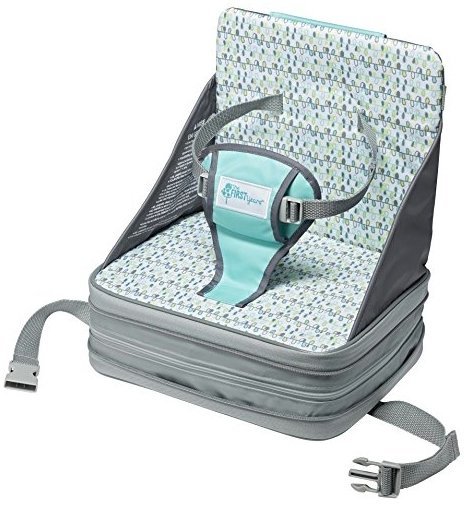 Amazon Prime items have 2-day free shipping with no minimum if you are a Prime member or ship free with a $25 minimum if you're not; Amazon Add On items ship free with a $25 minimum order. Walmart items have 2-day free shipping with a $35 minimum or can be picked up for free in-store. (and in some cases are discounted with in-store pickup). Jet items ship have 2-day free shipping with a $35 minimum, and if you are a new Jet customer, you can save 15% on your first three orders when you enter promo code SAVE15 at checkout. Fiskars 5" Children's Pointed Safety Scissors, $1.79 each, quantities between 2-10. 12-count Assorted Crayola Long Barrel Colored Woodcase 3.3 mm Pencils, $0.90 each, quantity of 4 or $0.89 each, quantity of 5. 8-count Crayola Washable Crayons, $1.25 each, quantities between 2-5. 100-sheet Mead Spiral Bound Single Subject Wide Rule Notebook, $1.88 each, quantities between 2-10. Five Star 2-Pocket Snap-In Folder, $1.17 each, quantities between 3-10. 100-sheet Mead Black Marble Wide Rule Composition Book, $1.67 each, quantities between 2-10. 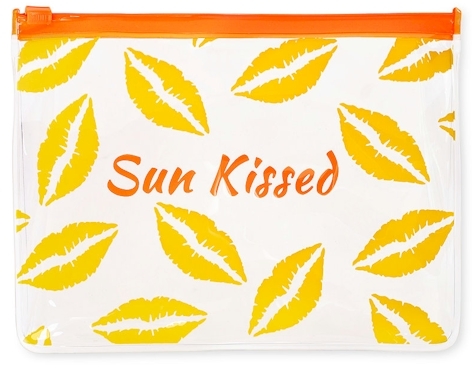 Five Star 4-Pocket Bright Orange Paper Folder, $1.06, quantities between 3-8. Amazon has got the LEGO Friends Puppy Pampering Set (45 pieces; #41302) for $3.99, the lowest recorded Amazon price on this set. It got 4.5 out of 5 stars over 25 customer reviews. 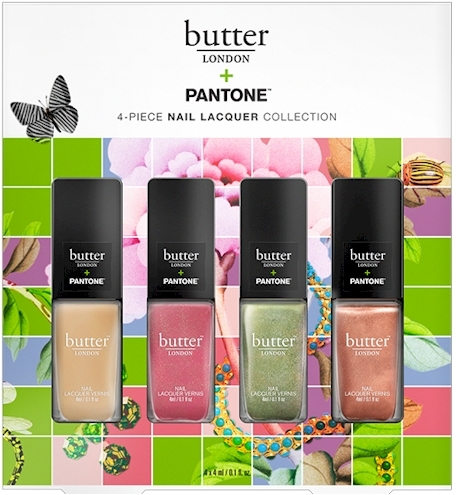 Because of the low price, this limited to two sets per account. Combine with the 41300 puppy Championship to take lara to the dog show. 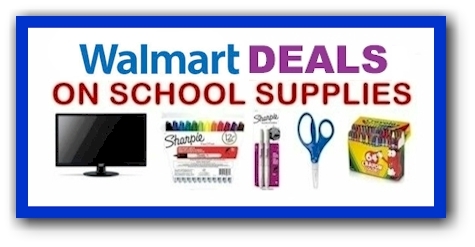 Here's a round-up of this week's school supply deals at Walmart. All of these ship for free with a $35 minimum order (or you can do FREE in-store pickup). Most of these items are less than a dollar. Amazon school supply deals are here. Jet school supply deals are here. 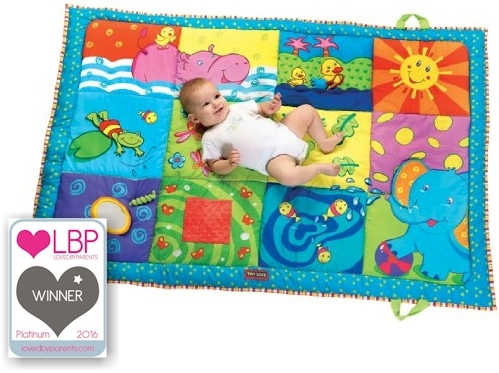 Amazon has got this Nuk 1.4 oz. 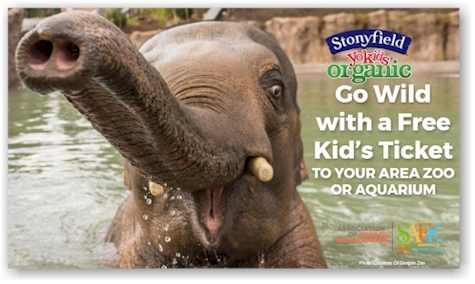 Fluoride-free Kid's Toothpaste and Tooth & Gum Cleanser for $4.00. 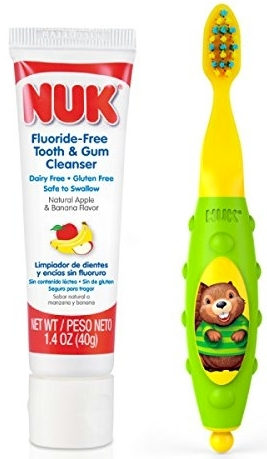 Amazon also has this Nuk Infant Toothpaste and Baby Tooth and Gum Cleanser for $3.50 over here. 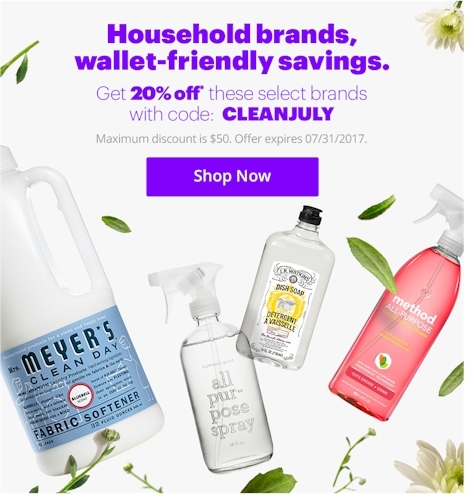 Take 20% off these select brands on Jet.com by entering promo code CLEANJULY at checkout. 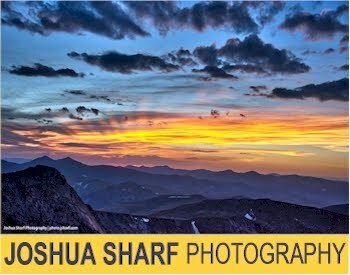 This promo code is good through Monday 7/31/17. 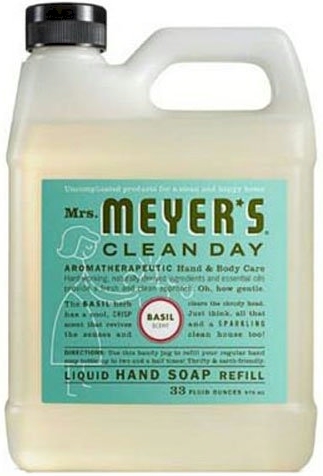 Brands include Mrs Meyer's, Method, Common Good, EcoKindness, Glade, Grab Green, and JR Watkins. 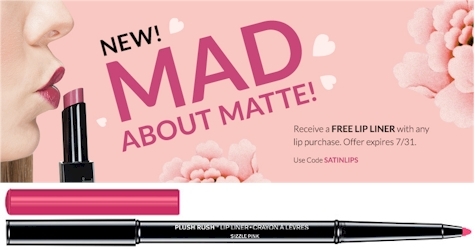 This is a terrific beauty bargain. If you bought the 15 ml Clinique Moisture Surge Extended Thirst Relief on its own, you'd pay $12.00 just for that alone. 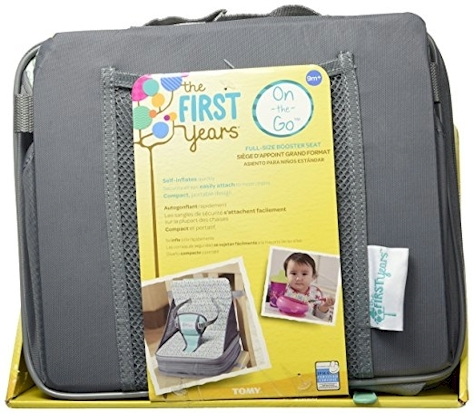 Although School Supply season doesn't officially begin until the beginning of August, I couldn't resist getting started a little early and posting some pre-season Amazon deals. I've highlighted the deals I consider exceptional in bright yellow. 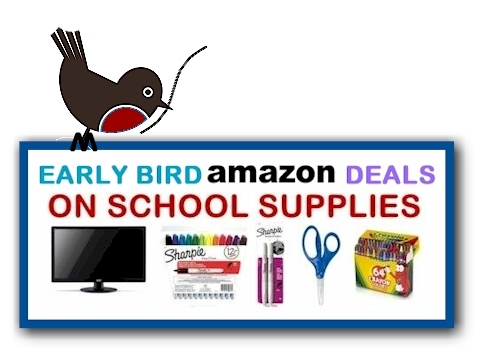 Here's a great early-bird school supply deal on Amazon! 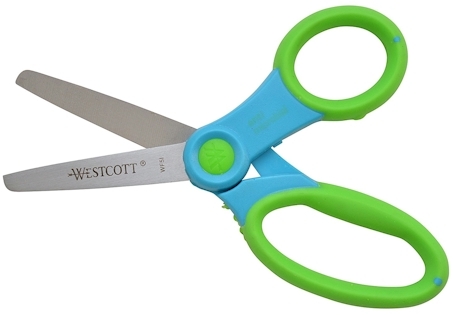 Amazon has got these Westcott Soft-Handle 5" Blunt Scissors for $1.63 with free Prime shipping. These scissors got 4.2 out of 5 stars over 402 customer reviews. No quantity limits. 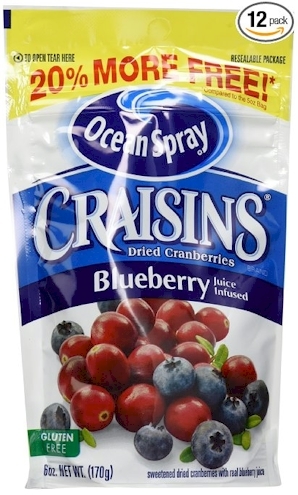 FYI, these mini chocolate chips got 4.7 out of 5 stars over 817 customer reviews.